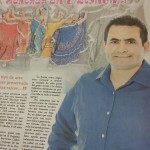 We are so proud of Jose Munoz, Mexican Folkloric instructor at #EGD. 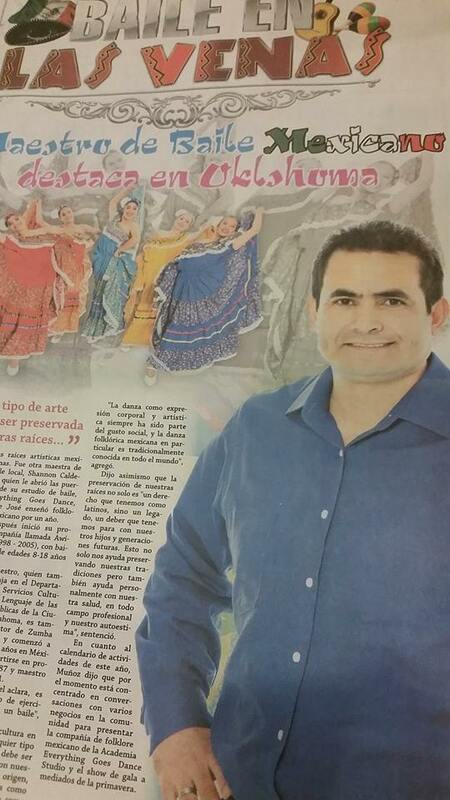 What a wonderful article in Oklahoma City’s El Nacional Newspaper. 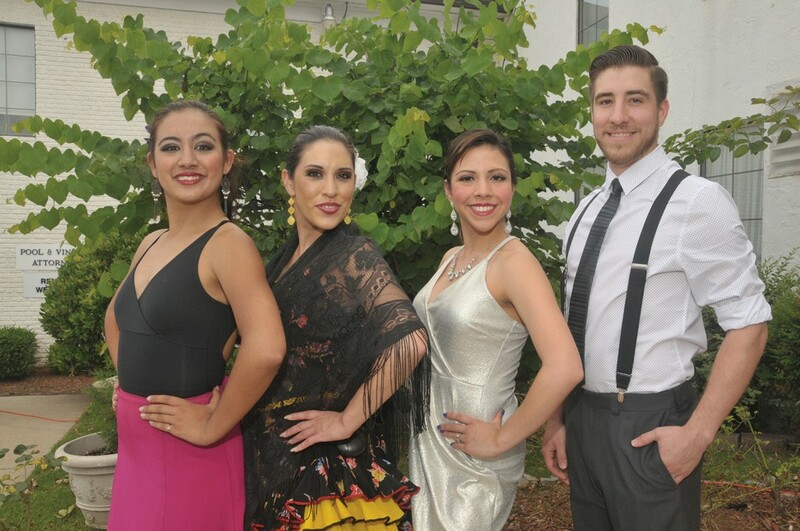 We also love the beautiful pic of our company “Spirit of Mexico”. So much talent, passion and knowledge! Be sure to see one of their many performances throughout the year! Thank you Jose Munoz! Madaya Eakins, Erika Reyes, Martha Wells-Martinez and David Wells at the YMCA Wine Tasting Fundraiser Event at Cafe Do Brasil, Spring 2015.